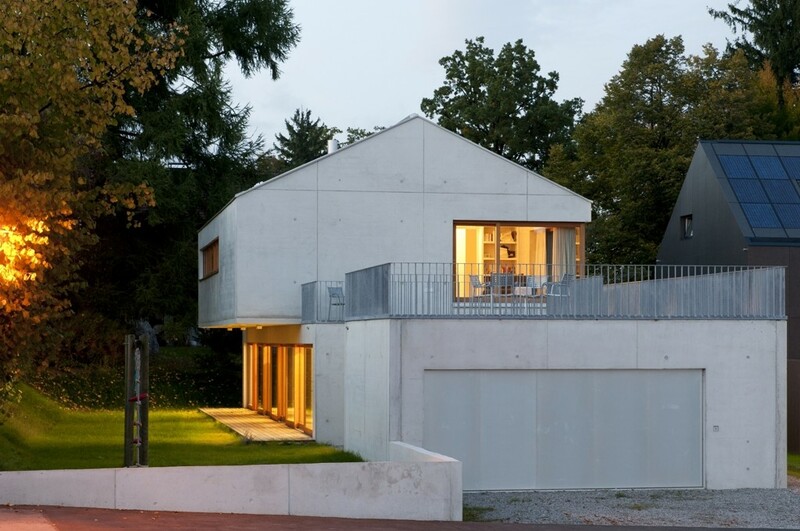 Dr. Jörg Heiler and Peter Geiger are freelance architects members of the Bavarian Chamber of Architects and authorized under the law of the Federal Republic of Germany. Dr. Jörg Heiler is also admitted as a city planner. Dr. Jörg Heiler and Peter Geiger are members of the Association of German Architects. We always try to settle disagreements with our clients by mutual agreement. In appropriate cases and subject to the necessary approval of our liability insurer, we also participate in a conciliation procedure before the expert and equal representation committee of the Bavarian Chamber of Architects, but not before a consumer arbitration board within the meaning of the VSBG. The content of this site has been carefully edited and verified. However, heilergeiger architekten und stadtplaner bda assume no responsibility for the topicality, correctness, completeness or quality of the information. Liability claims against heilergeiger architects, which refer to damage of material or immaterial nature, which were caused by the use or disuse of the information presented or by the use of incorrect and incomplete information, are excluded in principle, as far as no demonstrable intentional or grossly negligent breach of duty through heilergeiger architekten und stadtplaner bda is on hand. All offers are non-binding. heilergeiger architekten und stadtplaner bda expressly reserves the right to change or delete parts of the pages or individual offers or the entire offer without prior notice, or to cease publication temporarily or permanently. In the case of direct or indirect references to external websites, which lie outside the area of ​​responsibility of heilergeiger architekten und stadtplaner bda, a liability obligation would only come into force in the case where heilergeiger architekten und stadtplaner bda has knowledge of the contents and where it would be technically possible and reasonable to prevent use in the case of illegal contents. heilergeiger architekten und stadtplaner bda hereby expressly declare that at the time of linking, no illegal content was recognisable on the linked pages. heilergeiger architekten und stadtplaner bda have no influence on the current and future design, content or authorship of the linked pages. Therefore, heilergeiger architekten und stadtplaner bda hereby distances itself from all contents of all linked pages, which were changed after the link was set. 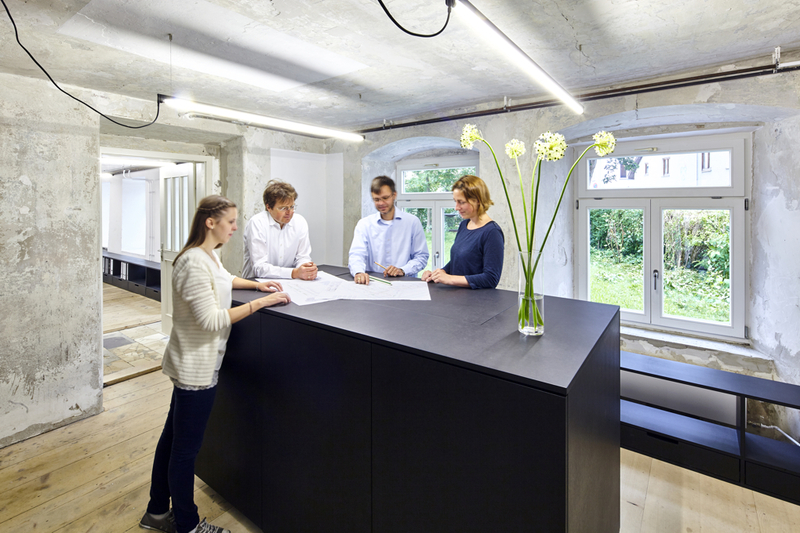 This statement applies to all the links and references provided within the own internet offer, and also to foreign entries in company lists, discussion forums and mailing lists provided by heilergeiger architekten und stadtplaner bda. The opinion of linked sites need not be our opinion, even if they comply with all laws and regulations and are in no way objectionable. For illegal, incorrect or incomplete contents and in particular for damages resulting from the use or disuse of such information presented, solely the provider of the page referred to, and not the one who only links to the respective publication, is liable. heilergeiger architekten und stadtplaner bda endeavour to comply with applicable copyright laws in all publications and to use graphics and texts created by heilergeiger architekten und stadtplaner bda or to use graphics and texts from the public domain. Should copyright infringement nevertheless occur, heilergeiger architekten und stadtplaner bda will remove the corresponding object from its publication after prior notification, or mark it with the corresponding copyrights. All brand names and trademarks mentioned within the internet offer which are potentially protected by third parties, are subject without restriction to the provisions of the respectively valid trademark law and the ownership rights of the respective registered owners. Solely because of the mere mention must not be concluded that trademarks are not protected by rights of third parties! All content on this site (information, designs, projects, photos, illustrations, images, graphics, text and other materials) is subject to copyright and other intellectual property protection laws. The website is for personal use only and may not be used for business purposes. Reproduction or use of its contents is not permitted without the express written permission of heilergeiger architekten und stadtplaner bda. This disclaimer is to be regarded as part of the internet offer. If parts or individual terms of this statement are not, not anymore, or not fully in accordance with the prevailing legal norms, the other parts and the rest of the content of this document document will stay untouched and will be considered as valid.